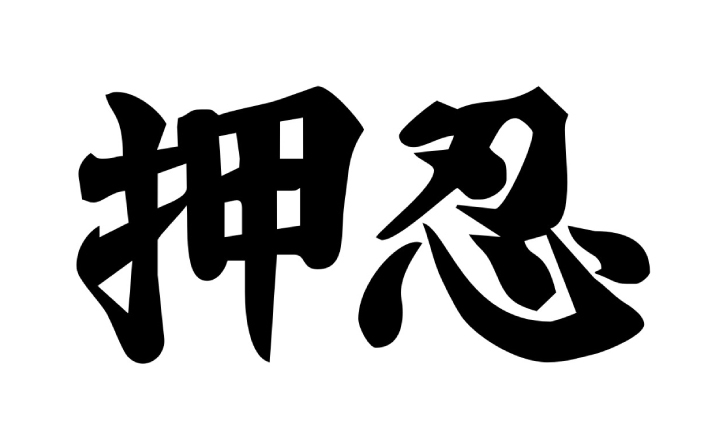 Put together, these two kanji form a new compound word, which can symbolize a lot of stuff, depending on who interprets it: “combat spirit”, “the importance of effort” “the necessity to overcome all obstacles by pushing them aside”, “advancing with a steady positive attitude”, “not showing suffering” and“the spirit of perseverance” are some of the commonly cited meanings of this “Osu!” version. Put briefly, Dr. Mizutani greeted unknown people on the streets of Nagoya with the expression “Ohayo gozaimasu!” (the most polite Japanese equivalent of“Good morning!”) and noted the different responses.Dr. Mizutani, a linguistics professor at the University of Nagoya and frequently quoted in The Japan Times as a “language expert”, talks in his work about a fascinating experiment he once conducted with a group of random people in order to observe the various ways in which subjects would return a simple morning greeting. Although “Onegaishimasu” is one of the most common expressions used in Japanese everyday language, it’s actually a pretty hard-to-translate term in English, and the closest equivalents I can come up with are “Please”, “Do me the favor”, or “Grant me the pleasure”, i.e. 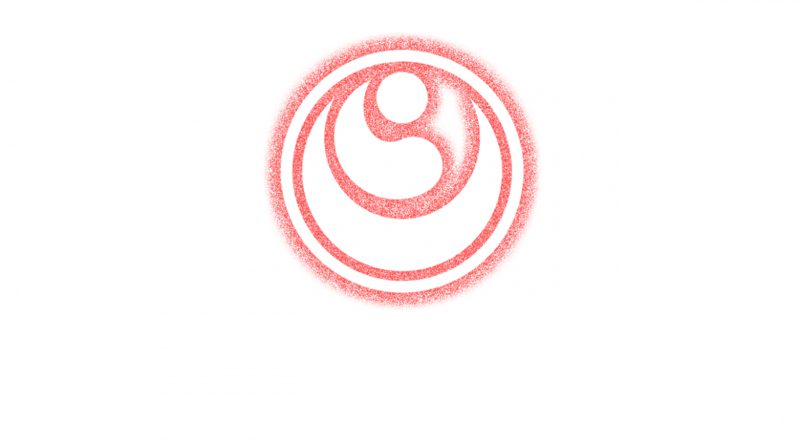 inducing a mutual feeling of reprocity and gratitude.In this case, the original phrase is “Onegaishimasu”, a word that most Karate practitioners have surely heard, or perhaps even used themselves, in the dojo. Well, I actually noticed this phenomenon unfold myself on several occasions when I lived in Japan: While most regular students would exclaim “Onegaishimasu” as they bowed to each other before beginning an exercise, a couple of youngsters would always gradually shorten the phrase, until, by the end of class, the only thing that could be distinguished from the intended“Onegaishimasu” was a simple “Osu!” grunt. Needless to say, these same youngsters would regularly shorten the expression“Otsukaresamadeshita” (a traditional phrase said after you finish training/work/school) to a simple “Tsukare!”. With the history lesson out of the way, let’s finish off with a bang. 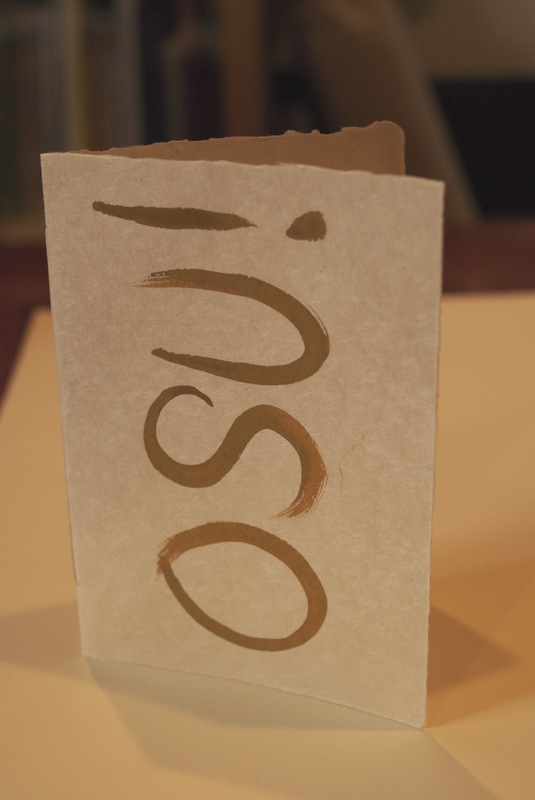 Although the usage of “Osu!” has reached embarassing heights in modern Karate today (including some MMA and BJJ gyms), people are bound to keep using it because of its newfound meaning in martial arts circles as a handy, all-encompassing utility word. 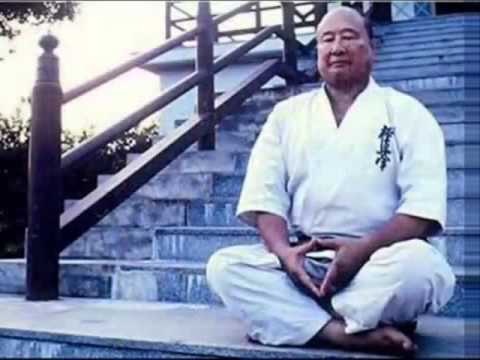 You see, at the end of the day, it doesn’t matter if the term “Osu!” derives from the philosophical concept of “to endure pain and suffering” (The Kyokushin Theory), from the greeting “Ohayo gozaimasu” (The ‘Good Morning’ Theory) or from the phrase“Onegaishimasu” (The Onegaishimasu Theory): As a rough, masculine expression,“Osu!” should be used very carefully, especially toward Japanese masters and people of higher rank/status/age than you – and more so if you are a woman.